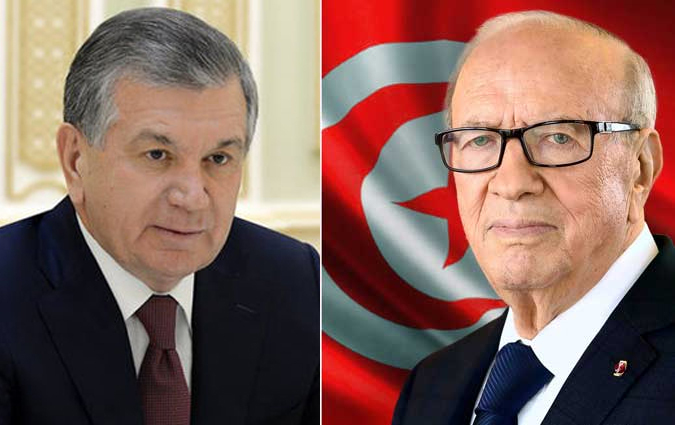 The President of Uzbekistan Shavkat Mirziyoyev has congratulated today the President of the Republic of Tunisia Mohamed Beji Caid Essebsi on the country's Independence Day, the presidential press service reported. It should be noted that diplomatic relations between Uzbekistan and Tunisia were established on November 26, 1992 by signing a protocol in Tashkent. For information, the holiday was established to celebrate the anniversary of Tunisia's independence from France on 20 March 1956 and is Tunisia's national holiday.